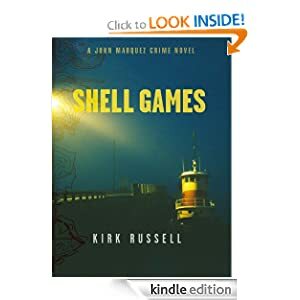 -- After California Department of Fish and Game Lieutenant John Marquez finds thousands of empty abalone shells and two murdered divers, he learns he's next on the hit list. Marquez suspects Kline, a vicious drug smuggler turned abalone poacher that Marquez knew while serving with the DEA. -- Pregnant at 17 with no family or support, Shawna's life has been turned upside down. A girl that young shouldn't have to go through all that. She now has a big decision to make, for her and the well being of her unborn child. -- The United Space Programs built the floating city to be a better place for humanity, free of the crime and corruption that riddled the cities of Earth. They failed. Less than a century old, the satellite metropolis of Anterra now harbors a massive criminal underground. Jill Branch is just one of countless teenagers who have been sucked into the illegal activities of the city. She’s an errander--a pawn for crime lords to hire for their grunt work. But her latest task turned out to be more than she bargained for. 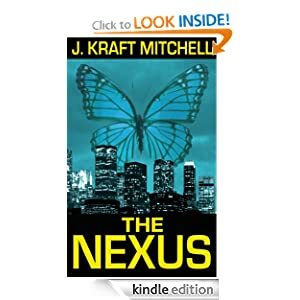 Now she’s on the run from an undercover government agent. But she’s about to find out he doesn’t want to arrest her; he wants to recruit her. And if Jill agrees, she may be part of one of the most unique crime fighting projects in history. -- In Los Angeles, a young Mayan boy with a blue-crescent-moon tattoo dies mysteriously. In Central America, a puzzling illness is spreading among Mayan tribal villages. And soon, E.R. 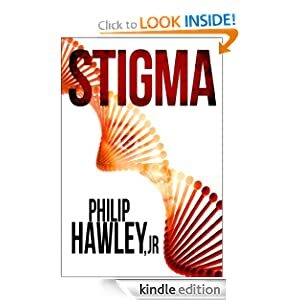 physician Luke McKenna will discover the link between these events and demons from his dark past. The secrets that haunt Luke are about to pull him and the woman he loves into a terrifying house of mirrors where nothing is as it first appears. Time is running out, and only by reawakening the ghost of Luke McKenna's past can they discover the truth. 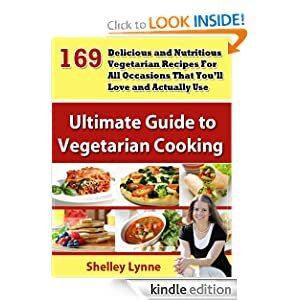 -- This collection of 169 vegetarian recipes from best-selling author Shelley Lynne is packed with meals that are not only nutritious, but also delicious! Whether you are fixing breakfast for your family, taking a brown bag lunch to work, hosting guests at your home or preparing an appetizer for your next get together, you'll find recipes in this cookbook to put to use right away.